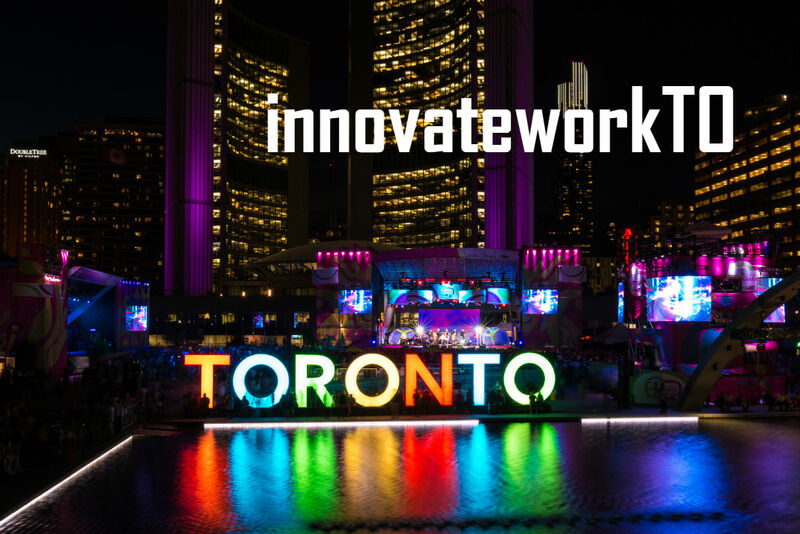 In this episode of the HRchat show, Bill Banham is joined by epitome CEO and speaker at the upcoming innovateworkTO summit, Jamie Allison. Jamie Allison is the CEO and Principal Consultant at epitome. HR. ­Jamie has 20 years of experience leading strategic talent acquisition and development initiatives for both small and large organizations. His industry experience ranges from government and healthcare to retail and consumer packaged goods. He is proud to have directly lead various talent consulting engagements with strong companies and brands ranging from Softchoice, Home Hardware and Metrolinx to Lifelabs, CPPIB and SunLife Financial. Disruption from Stability – a Recipe for Sustainability? To be truly “disruptive”, solution providers and established businesses must look at new solutions less as bolt-on tools but rather as an integrated talent system. Though it may seem like “HR speak”, it isn’t…it is business speak. The recipe for failure in a launch of any solution…no matter how disruptive, agile or innovative, is building on a weak or unprepared foundation. Don’t let your next disruptive human resources implementation die on the vine after your Go Live celebration. In this talk, Jamie will outline 5 tips to help your organization increase the likelihood of sustaining “disruption”.